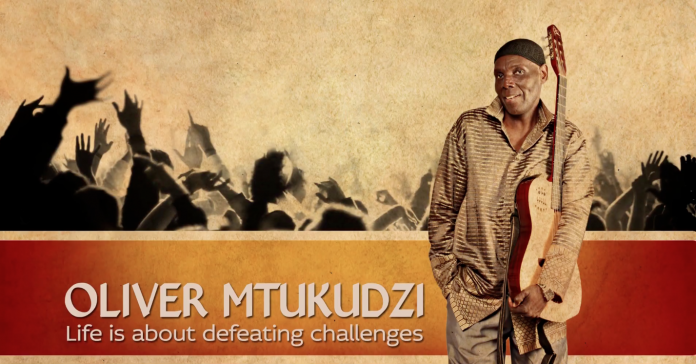 Oliver Mtukudzi popularly also known as “Tuku” was a Zimbabwean singer-songwriter, businessman, philanthropist, and UNICEF Goodwill Ambassador. With over 60 albums to his name, he was one of Zimbabwe’s top musicians and was the leader of the band The Black Spirits. Oliver Mtukudzi and his beloved Guitar. 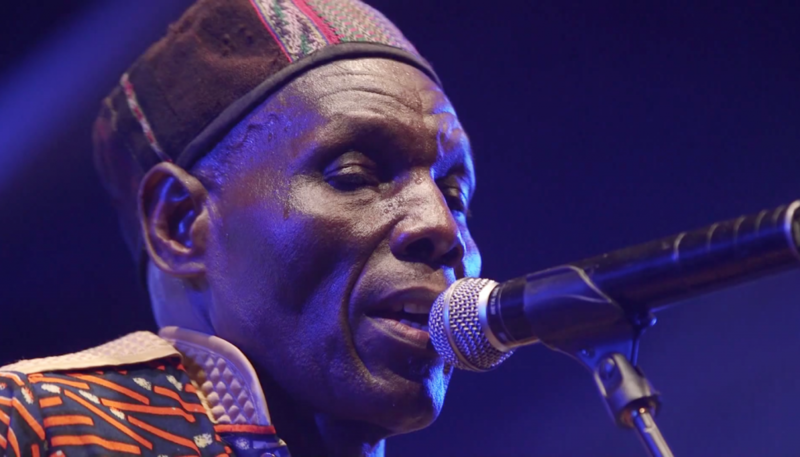 Tuku’s career spanned five decades from the 70’s through to the 2019. Tuku released his debut single in 1975. However, as a solo artist, Mtukudzi had his first successful single shortly after Zimbabwe declared its independence in 1980. But it was his innovative sound that endeared him to millions. Dubbed “Tuku music ” , it was a blend of southern African traditional music which included mbira , mbaqanga , jit and the traditional drumming styles of the Korekore . He was a great live music performer and he fused a live band and great dancing to entertain his fans anywhere he performed worldwide. In one of his most famous songs “Todii” (What shall we do? ), Mtukudzi reflects on the challenges faced by communities as a result of the HIV/AIDS scourge. The songs talk about the struggles faced by those who provide care to the sick, and how people in influential positions shy away from their responsibility to deal with HIV epidemic. This song thrust Tuku further onto the lime light prompting UNICEF to appoint him as a HIV/AIDS good will ambassador. Despite the critical acclaim worldwide, the year 1996 was tough on Oliver Mtukidzi’s career and personal life as he lost four of his band members to HIV/AIDS. 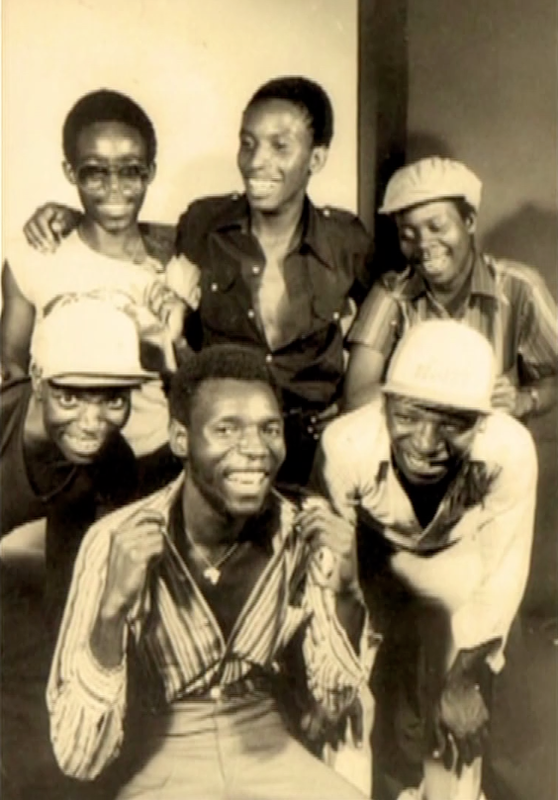 Among the four was his younger brother Robert Mtukudzi. All this happened in a span of two months. 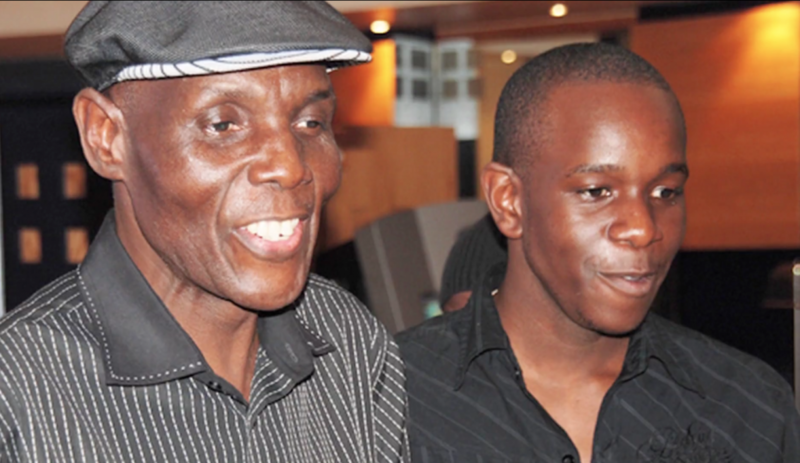 A couple of years later another tragedy struck Tuku as he lost his only son Sam Mtukudzi in a car accident. Sam was his father’s pride and was a rising Musical star. This tragedy hit Oliver hard. But Like the proverbial Phoenix, these sad events did not keep Oliver down for long, he still forged ahead with his life and his musical career. Oliver has an interesting mantra about life. In one of his now famous quotes Tuku stressed that “Life is not about regrets, life is about defeating challenges”. Mtukudzi died in Harare after a long battle with diabetes, ironically enough on exactly the same day that his friend, and fellow legendary musician, Hugh Masekela, who passed away a year earlier. 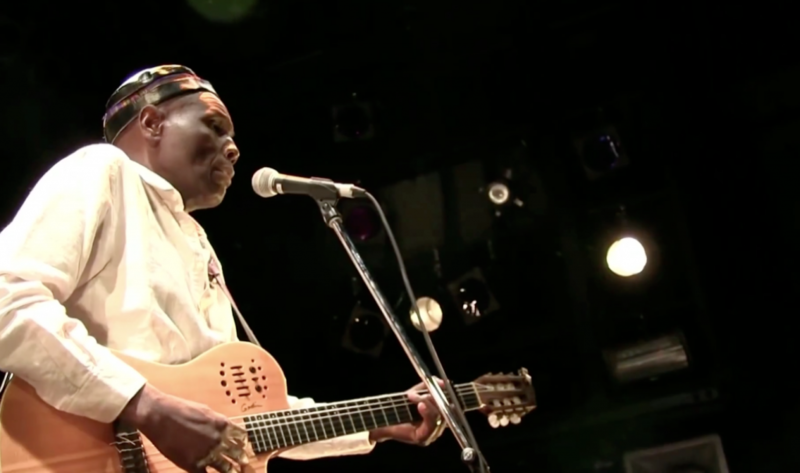 Tuku passed away aged 66 years (22 September 1952 – 23 January 2019). Rest in perfect harmony Oliver Mtukudzi.